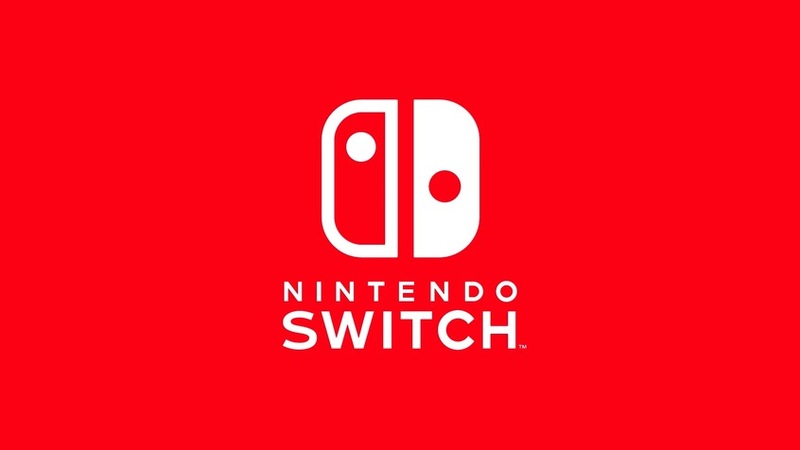 The Nintendo Switch was released in March 2017. Since then the Nintendo handheld has achieved incredible success, beating out sales of other major consoles and launching ports of some of gaming’s most popular titles. This is Gaming Instincts year in review for the Nintendo Switch. When the Switch was first released, some retailers had a downright difficult time keeping the console on their stores’ shelves. Consoles were selling out left and right. A popular new handheld was big news for the gaming industry as the last handheld that had been released was the Shield Portable from Nvidia. Customers flocking to nearby retailers to get their hands on a Switch were met with a disappointing situation at the store. The switch did not come with any games attached. Meaning if you only bought the $299.99 bundle, you still wouldn’t be able to use it properly. However, when customers did decide to purchase games they were met with yet another tragedy: the lack of games for the Switch. At launch, the Nintendo Switch had less than 20 games to its name. 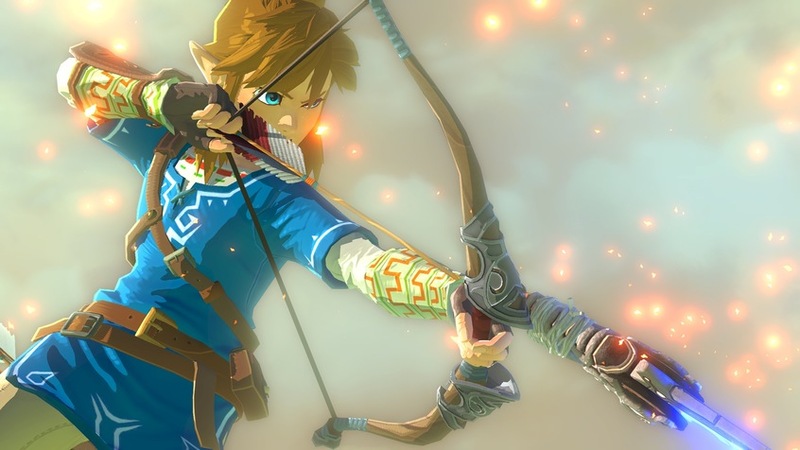 One of the few titles was The Legend of Zelda: Breath of the Wild, which beat out every other game released at the time and went on to receive multiple game of the year awards. 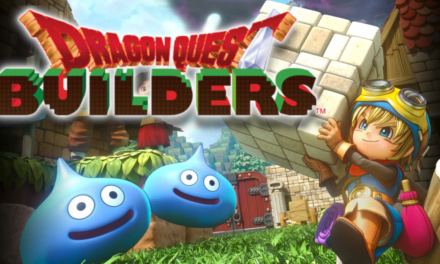 While the Switch may have lacked titles back in March 2017, it has since made up for that, currently boasting over 500 games. The past year has been good to the Switch. We’ve seen some great titles make the Switch what it is today. Titles such as Super Mario Odyssey and The Elder Scrolls V: Skyrim helped popularize the Switch. 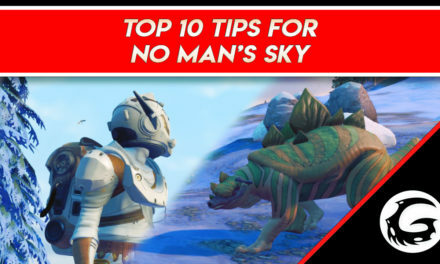 Everyone everywhere was playing their Switch, but you couldn’t get enough recommended titles from those who had one. Many ports have found their way onto the Switch as well: L.A. Noire Remastered, Payday 2, Outlast and Outlast 2, and Bayonetta and Bayonetta 2. While fans may not be thrilled about buying their favorite games yet again for full price, we think it’s the mobile aspect that justifies such a purchase. 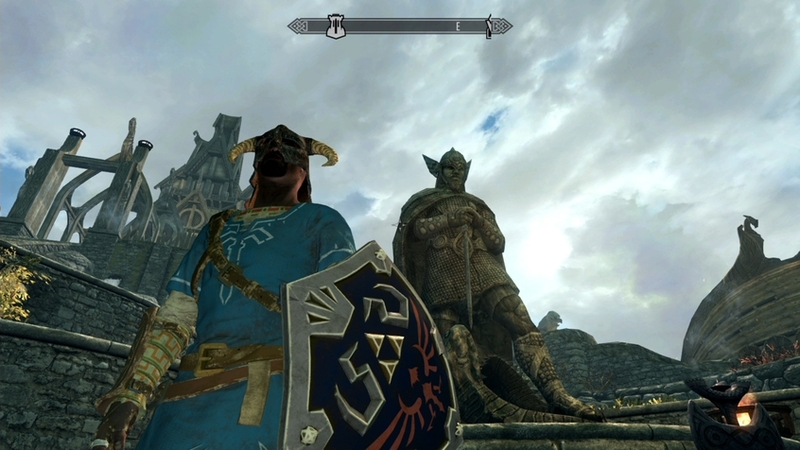 While players used to be restricted to playing Skyrim in their home, they can now take it wherever they go. Nintendo has been keeping up with consistent Switch releases and it’s good to see that there isn’t a dry period of games for the Switch, even if it means having to bring back some old titles to keep things going. The Switch also has some very popular titles heading its way, like Wolfenstein 2: The New Colossus, Fire Emblem, and Yoshi. Strangely enough, some games feel and play better undocked on the Switch. 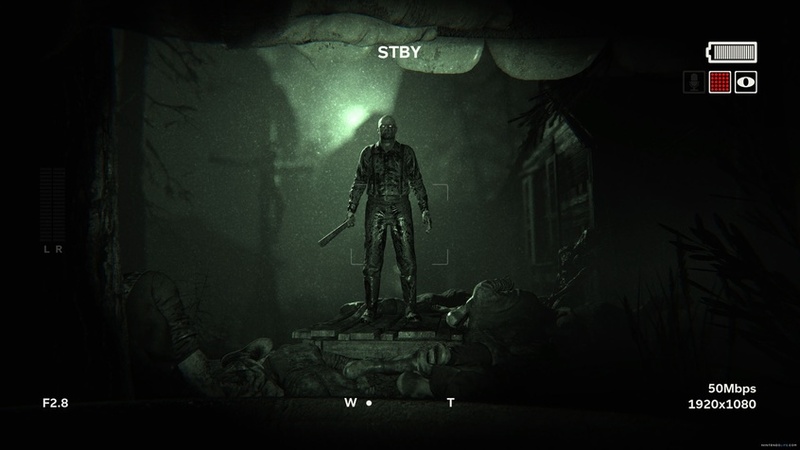 Most platformers and first-person titles feel more natural when played undocked. You have more focus when the screen is closer to you in titles such as Doom, The Elder Scrolls V: Skyrim, and Payday 2. When we first heard details of the Switch we were a little skeptical. Following the release of the Wii U, everyone was a little skeptical when it came to buying a Nintendo console. When we first tried out the Switch we were pleasantly surprised. Everything just kind of worked. The Switch was lightweight, and your hands naturally found their place. The Joy-Con controllers worked great, but in most of our hands they were a little small, especially when trying to place two hands on a single Joy-Con. Speaking of which, the Joy-Cons make it so much easier to transition into multiplayer. Just slide the joy-cons right off the side and there you go. No more syncing using cables, or making sure you have AA batteries inside. Just check that it’s charged and slide it off. The portability of the Switch is its main selling point, taking your games on the go and docking them for an at home experience. 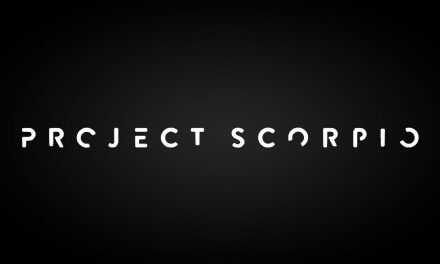 Screen resolution was a big topic around the Switch’s release. Undocked the Switch runs at a resolution of 720p. 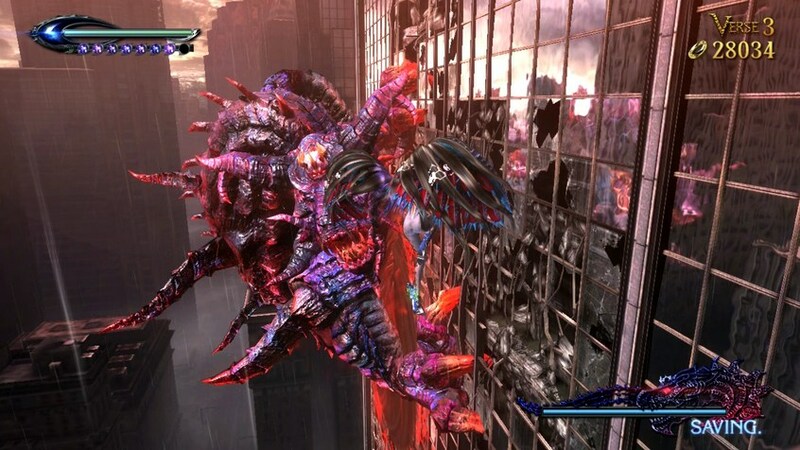 While this is still HD, it doesn’t have that crisp, clean quality most gamers are used to. However, when docked the Switch displays a full 1080p resolution. Most of the time we find ourselves playing the Switch undocked, so the 720p resolution becomes normal after a while. Battery life is our main issue with the Switch. We get roughly three hours of playtime on the Switch, which for some of us isn’t enough time, especially for those who are out of the house often. Charge time for the Switch isn’t that fast either. Fully charging the Switch requires roughly 3 ½ hours. Battery usage depends on what game or app you are running. The Switch sports cartridge games, meaning load times are faster than traditional CD’s. These tiny cartridges make playing on the go that much greater. There is a downside, however: the Switch tax. Since it costs more to create game cartridges, the price of most Switch games is higher than their disc-based counterparts. 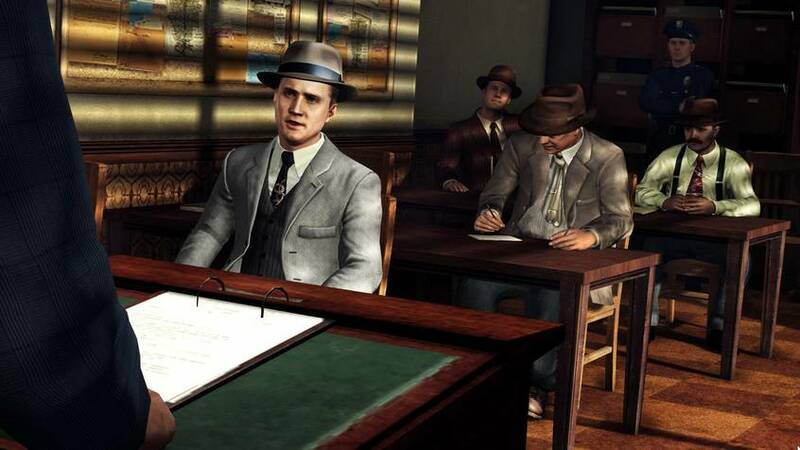 For instance, L.A. Noire Remastered at launch cost $39.99 on the PlayStation and Xbox One; due to the Switch tax, the cost for L.A. Noire on the Nintendo Switch at release was $49.99. Fans were a little disappointed to hear that the Switch only came with 32GB of internal storage. Most Switch games hover around nine GB of install data. Which meant space was going to fill up fast for someone who uses their Switch consistently. Customers could expand their storage with Micro SD cards but depending on where you shop, Micro SD’s could have you paying almost half the cost of your Switch for more space. The Nintendo Switch has smashed sales records everywhere, beating out the PlayStation 2 in first-year sales records. The Switch has already beaten the sales record of the Nintendo Wii in the U.S., which means the Nintendo Switch is the fastest-selling console in U.S. history. 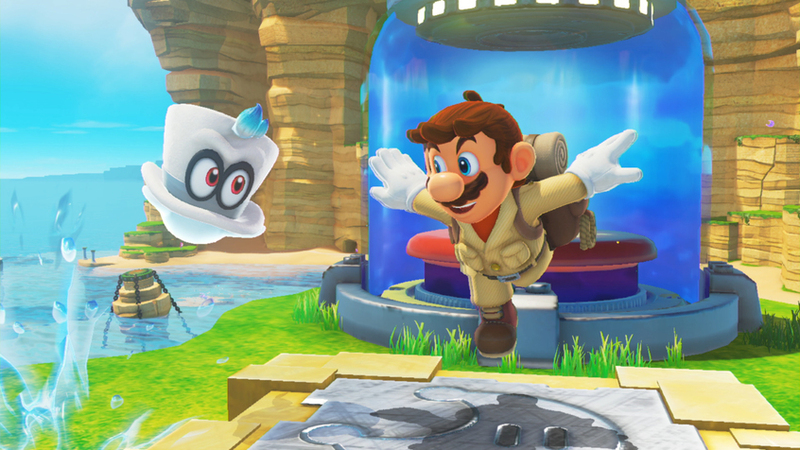 Two of its most popular games, Super Mario Odyssey and The Legend of Zelda: Breath of the Wild, are also two of the highest rated games in history. More than half of Switch owners actually own these two games, according to Nintendo. For the price of $299.99 the Switch isn’t a bad deal, especially with some of the bundles and deals out these days. Popular titles like The Legend of Zelda: Breath of the Wild haven’t received a price cut, still priced at $59.99 more than a year after its release. So if you are considering buying a Switch, plan to spend a little more for some quality games. You could also check out the Nintendo eShop to find some cheaper alternatives, although most of them are short indie titles. The Nintendo Switch is an impressive console. Not on the same technical levels of the Xbox One X or the PS4 Pro, but still managing to rival them in sales and player base. With a wall of games behind it—and more on the way—the Switch has become one of gaming’s most profitable and enjoyable consoles. Taking your games with you hasn’t been this fun in years. The ease of use with multiplayer and the versatility of play style can appeal to any type of gamer. The Switch still has its flaws, but we believe it makes up for those flaws in other areas. 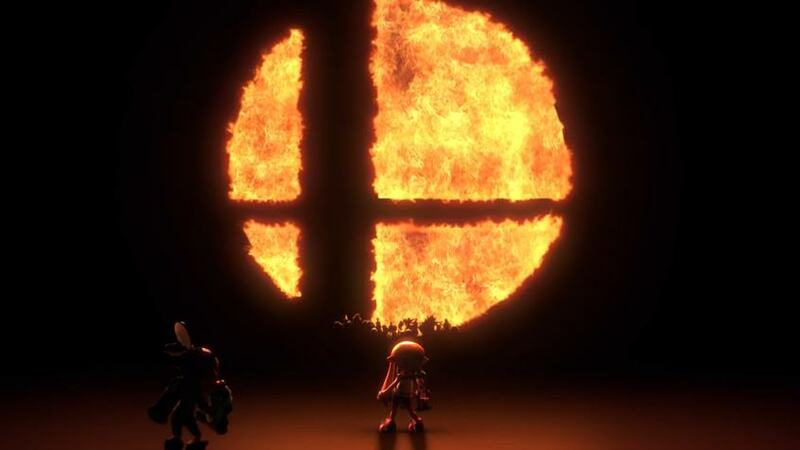 With more games on the way like Bayonetta 3, Metroid Prime 4, and Dark Souls Remastered, we believe the Switch will still be a dominant force for the next year. 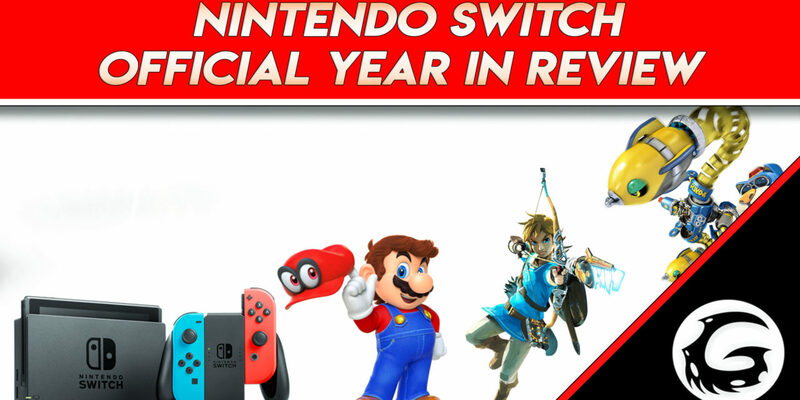 What do you think of the Switch’s first year? Have you been satisfied with your experience? Will the Switch become better and better, or is it already fizzling out? Leave your comment below and don’t forget to check out the video version of this article above.